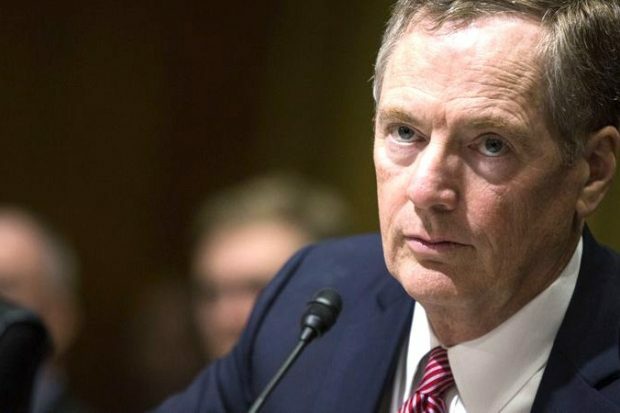 …Lighthizer has been working with his peers in Mexico and Canada on a revised Nafta that’s getting closer to fruition. He’s also Trump’s top negotiator in talks with the European Union and Japan. Most crucially, he is the architect of Trump’s tariff-driven assault on China, and that’s how he wants to be remembered. We should expect tears from Ms. Freeland.